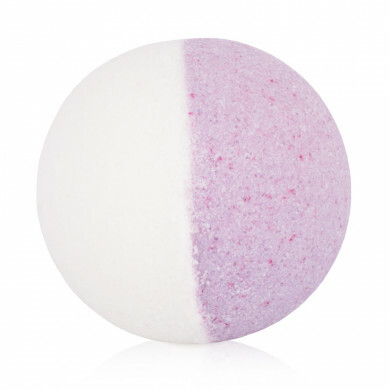 Enjoy the harmonious lavender aroma, while our handcrafted bath bubble ball fizzes in water. 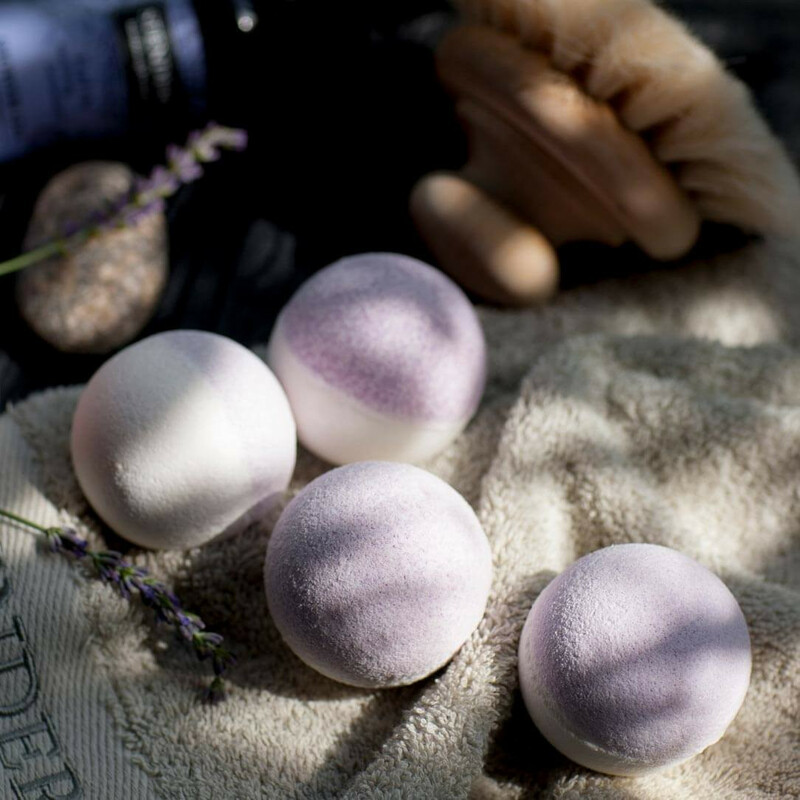 To take care of your skin during bathing, we’ve enriched the ball with lavender essential oil, natural salt crystals and carefully selected precious botanical oils that leave your skin feeling soft, smooth and comfortable. 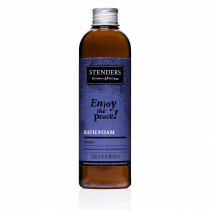 We recommend to cleanse you skin beforehand with our Lavender peeling soap. 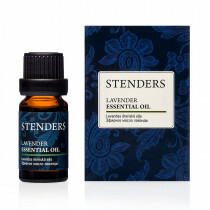 You can light an aroma lamp with Lavender essential oil on the rim of your bathtub.